Are you one of those who knows an intimate, highly personal affair is what you dream your wedding to be? 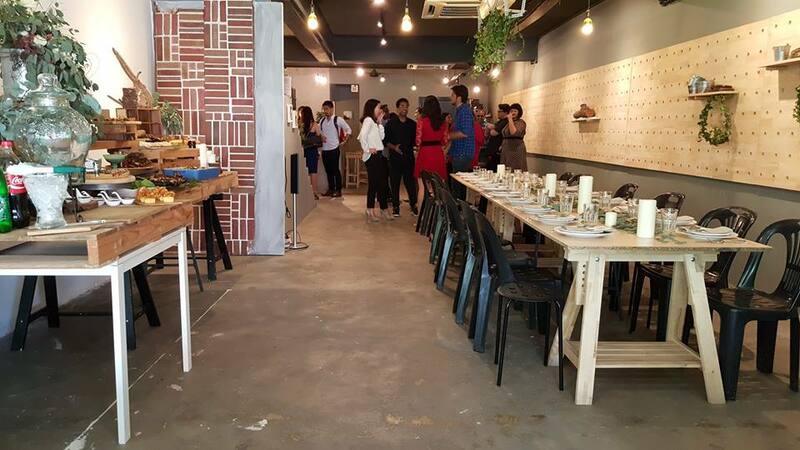 Lucky for you, Venuescape, a Malaysian venue rental startup compiled a list of event spaces which are small, cosy and ideal for your low-key wedding ceremony. 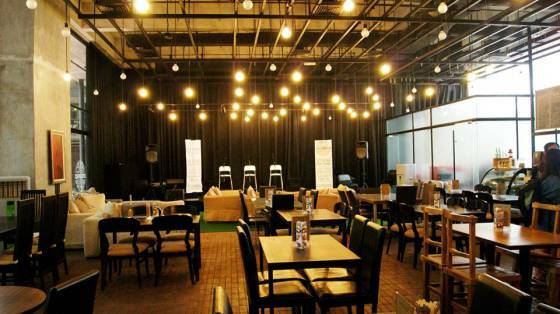 And when they say intimate, they really do mean intimate, 100 pax and below kinda intimate. If you have a guest list below 100 (KUDOS! They know what an accomplishment that must be! 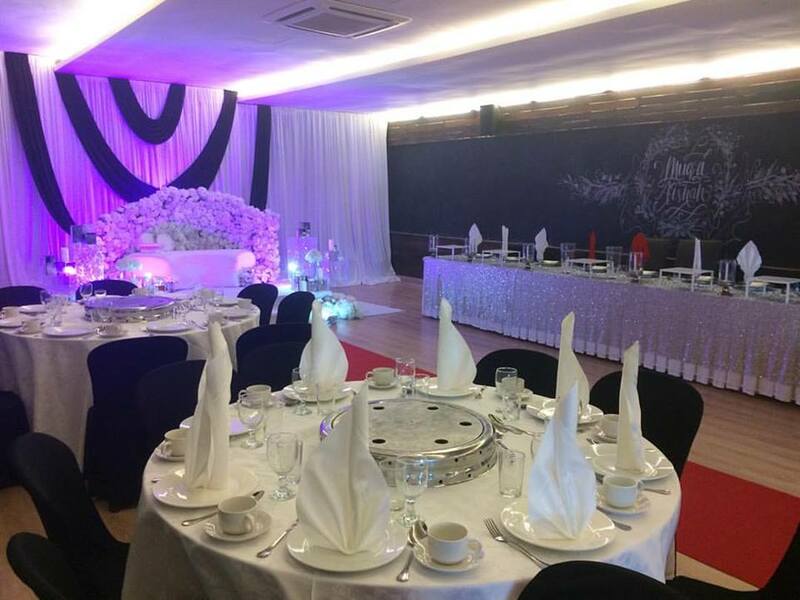 ), check out Venuescape’s compilation of 15 intimate wedding spaces in Klang Valley you may want to consider for your wedding do. If you are into the whole hipster wedding thing, Base 26 would be a great choice. 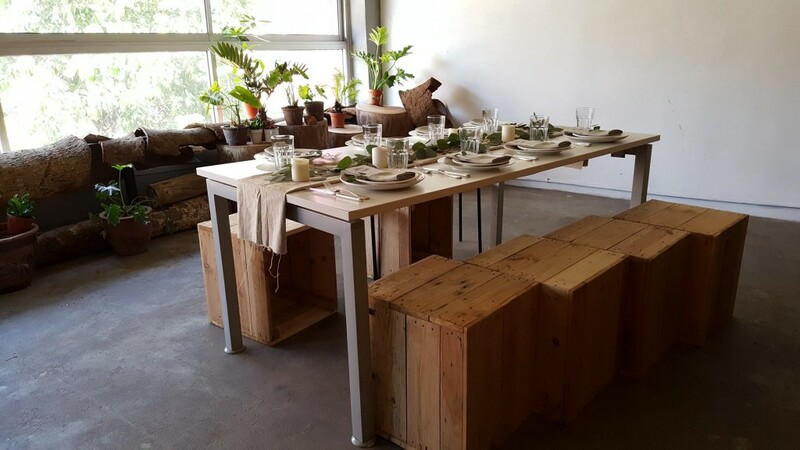 Their existing interior gives out that rustic vibe you’re looking for as it is filled with DIY decor pieces and furniture, made and built by the owner himself! Base 26 can accommodate a buffet line set up while its concrete built-in countertop can be used as the bar area. 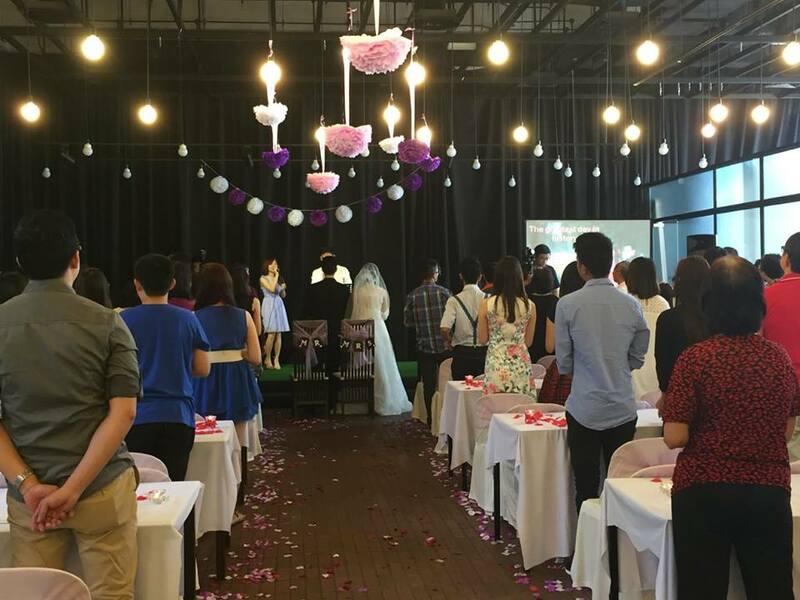 This private space in Sunway is a good fit for individuals who wants to unleash their creativity and have a truly customised wedding. The unique feature of Spacelab has to be their writable walls which will ensure your ROM will be a fun and exciting one. Who needs to spend money on a backdrop when you can draw your own! 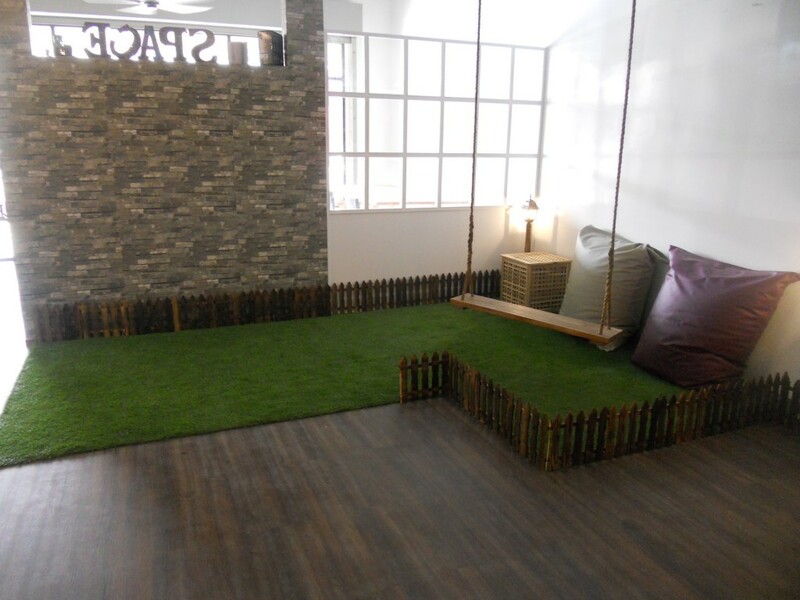 AND it has an Instagram-worthy corner too! Spacelab also comes with a private room that can double up as the bride’s holding room and a kitchen for the caterers to set up. 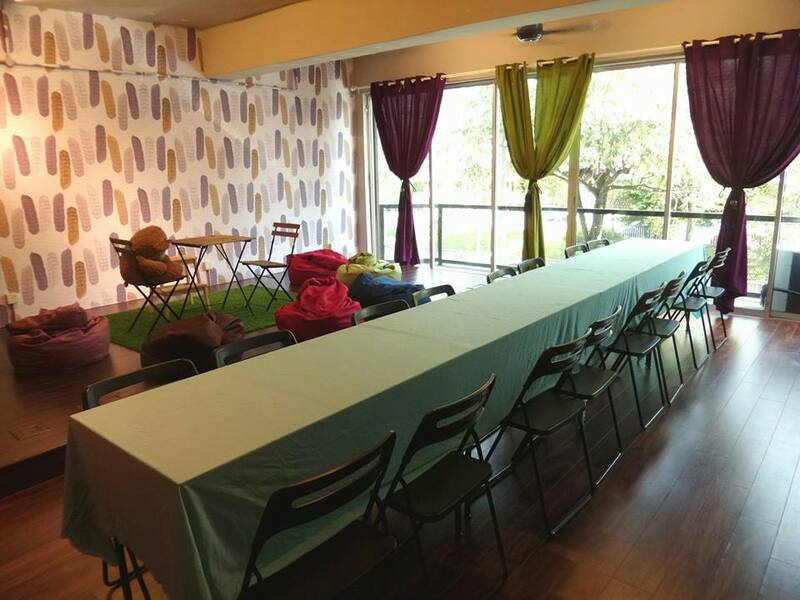 Located in Subang, La Cocina offers authentic Spanish cuisine in a cosy indoor and outdoor space – ideal for ROM and wedding luncheons and dinners. Utilise their outdoor terrace for your ROM and continue your function with a wedding luncheon indoors in their private room. 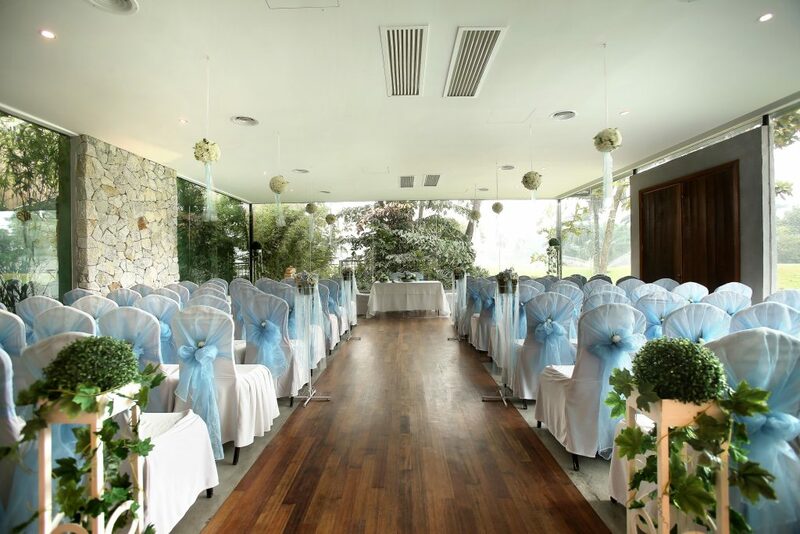 Their cosy and exclusive space allow you to ensure your wedding ceremony remains a private affair. An extravagant wedding does not necessarily have to be expensive if the venue is already well decorated. 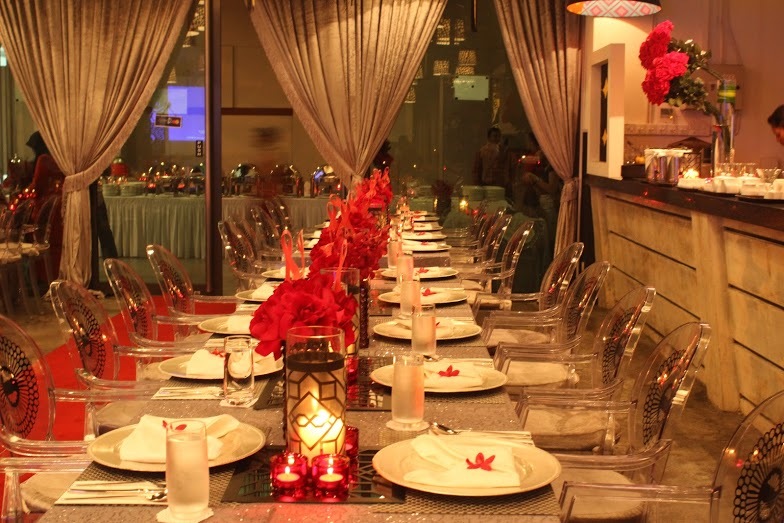 In this case, Flora Terrace fits the criteria as this venue is already beautifully decorated with floral decors. Fine tune the minor details and customise this space to fit your personal preference. 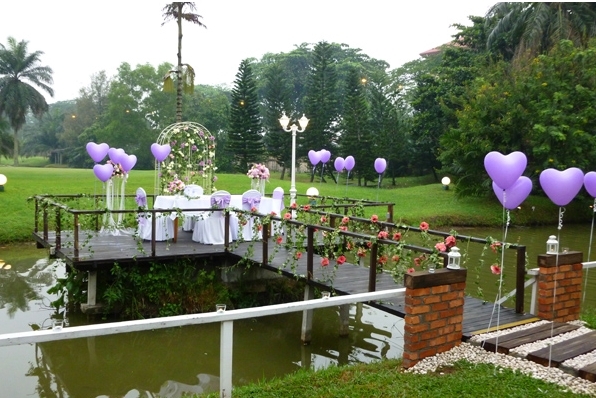 This venue is highy suitable for couples who are looking to have a romantic and dreamy intimate wedding. 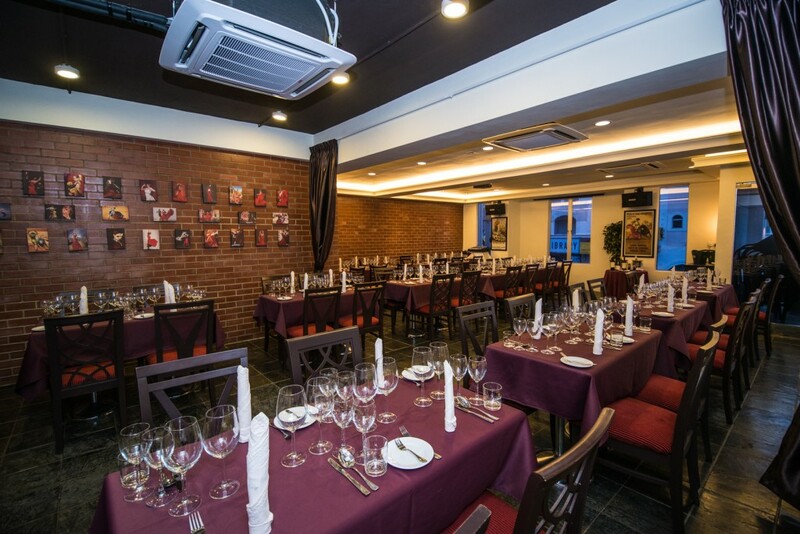 The oldest Italian restaurant in Kuala Lumpur has a beautiful venue which offers a stunning view in and outside their venue. 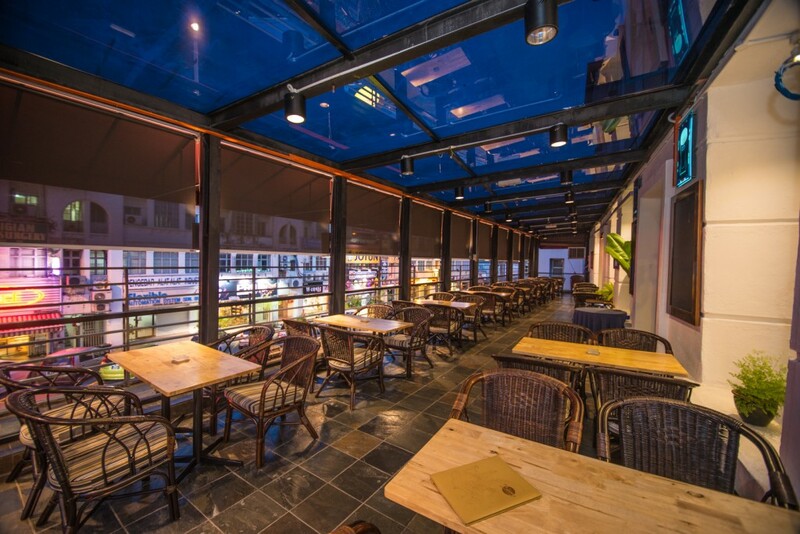 Ciao Ristorante has a beautiful Glass House which allows natural light in and is ideal for morning ROM ceremonies on weekends. Overlooking the golf course, your intimate wedding will also be an exclusive and private affair. Your dreamy intimate wedding is made possible in this gorgeous and well kept restaurant. This is an exciting venue for all artist and artsy individuals. 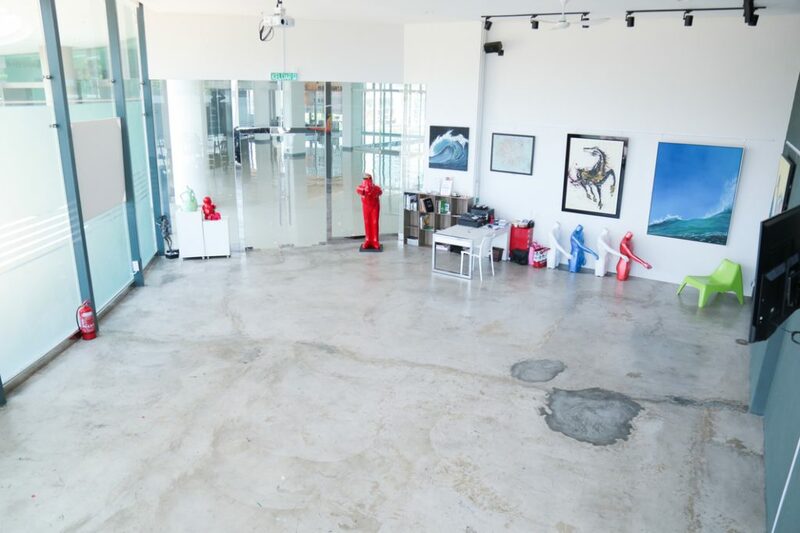 Getting married in an art studio is made possible by The Studio at KL. Wouldn’t it be nice to hang your own art pieces and include them in your wedding ceremony? Let’s just say this is possible and customising it according to your preference is also not a problem. 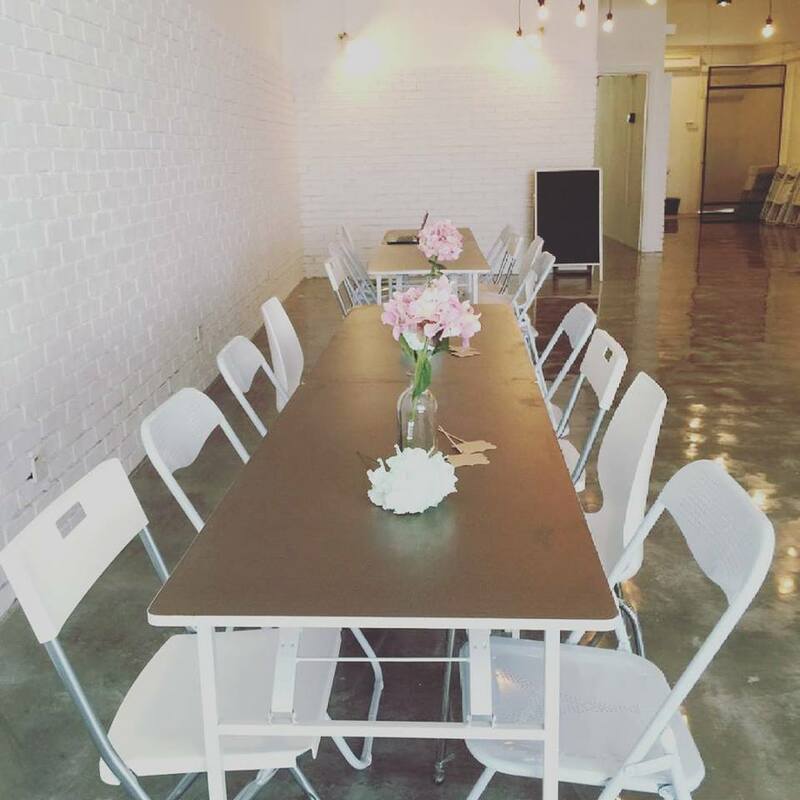 Have your ROM, wedding luncheon or wedding dinner in this intimate and private space, fit for all types of artsy fartsy couples! Request for free quotation: here. Ruang Subang needs no introduction. 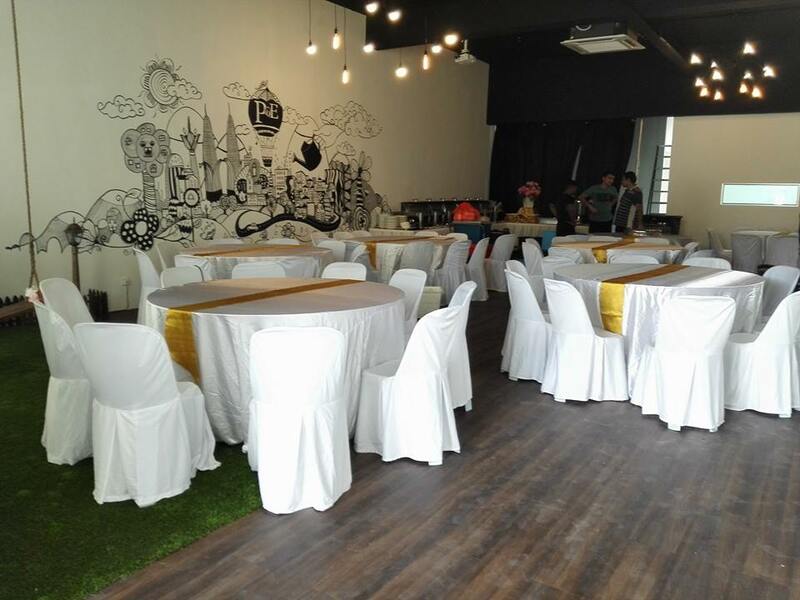 Being one of the most famous intimate event spaces around Klang Valley, this is ideal for small-scale wedding ceremonies. 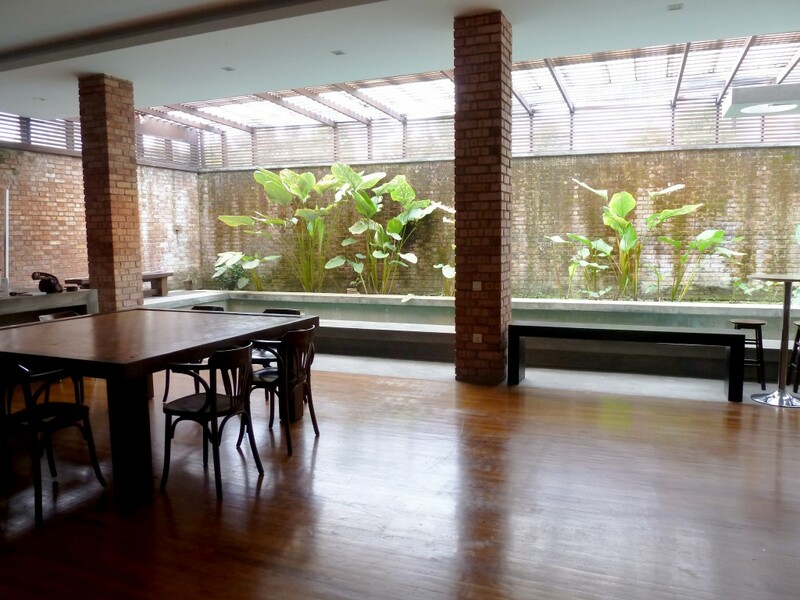 This bare event space is easily transformed to suit your own preference, depending on the theme of your wedding. 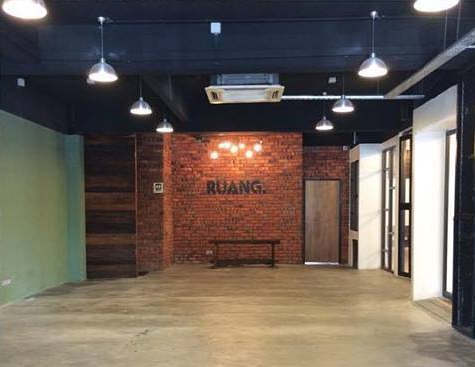 While tiny, Ruang Subang definitely will make a lasting impression and not disappoint you. Here’s another space to consider for all the out-of-the-box brides out there. 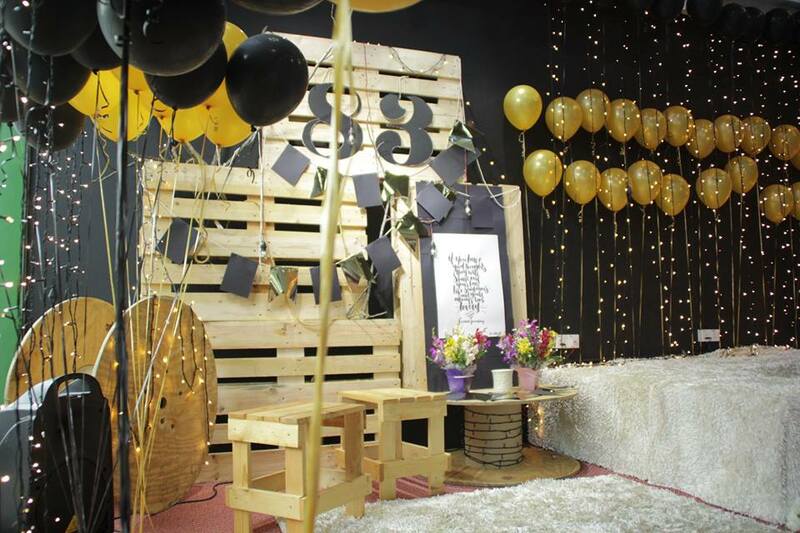 Laman 83 in Shah Alam has a cosy space which can be transformed to suit your vintage theme perfectly. Every corner of this space is photo worthy and you are guaranteed to have many Instagram-able pictures. You can also take advantage of their outdoor space and take your wedding outdoors! The Woods Villa is a well-hidden bungalow in Seputeh that ensures your wedding remains exclusively personal. This cosy villa is a great venue option for those who once dreamt of having a destination wedding but couldn’t. 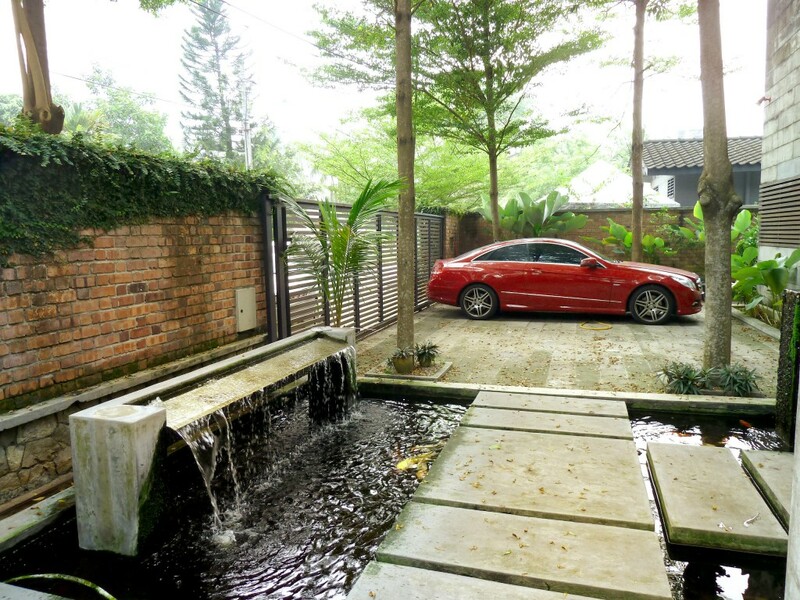 Complete with an indoor pool, The Woods also comes with 3 bedrooms for you to stay the night. Trust us on this, the picture below does NOT do this place justice! Here at Talent Lounge, the interior is designed with concrete walls coupled with brick flooring and floor to ceiling glass windows. If it’s industrial you’re looking for, look no further. 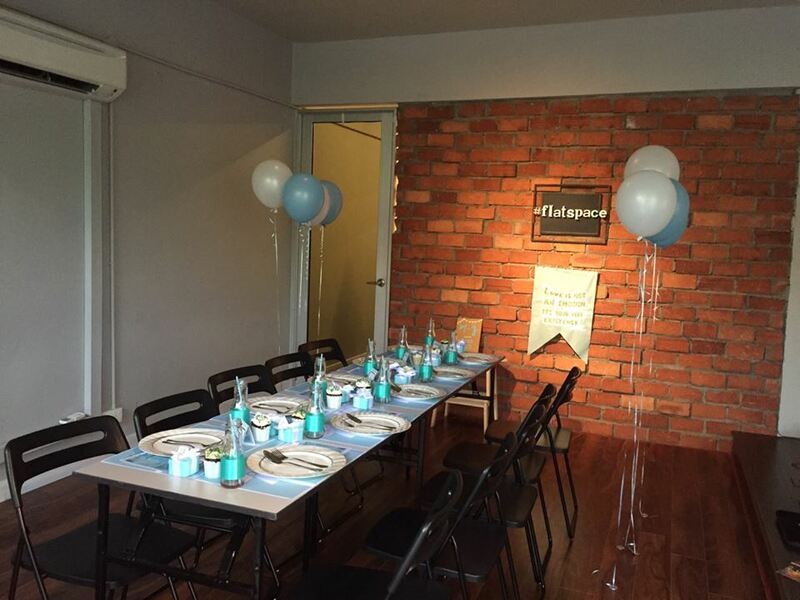 This cosy event space is perfect for ROM, wedding lunch and dinner. 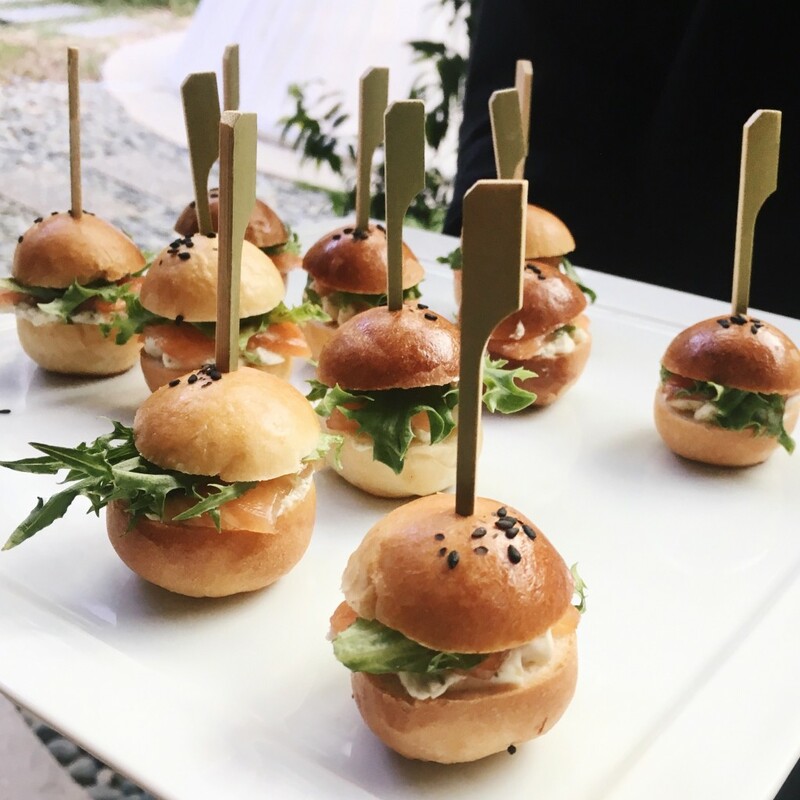 Talent Lounge comes with great food too, making your wedding planning that much easier. 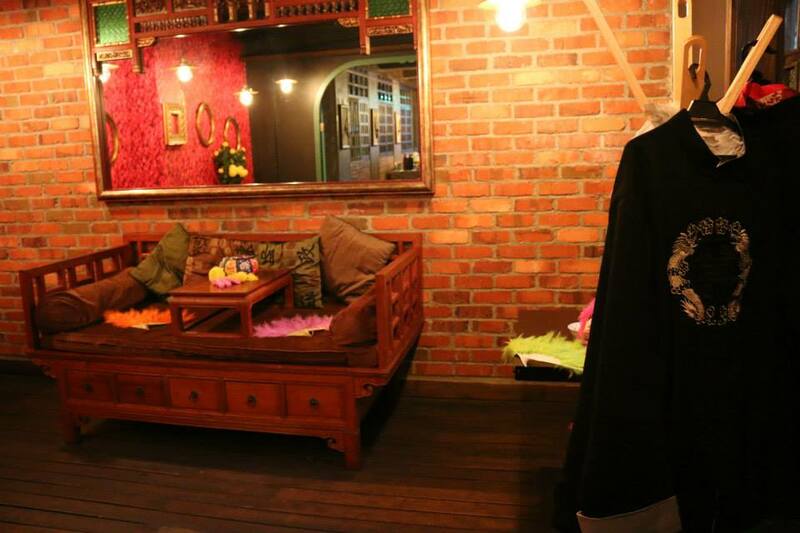 Opium KL is an unconventional wedding space that is suitable for intimate Chinese wedding ceremonies. It will transport you right back to the oriental era! 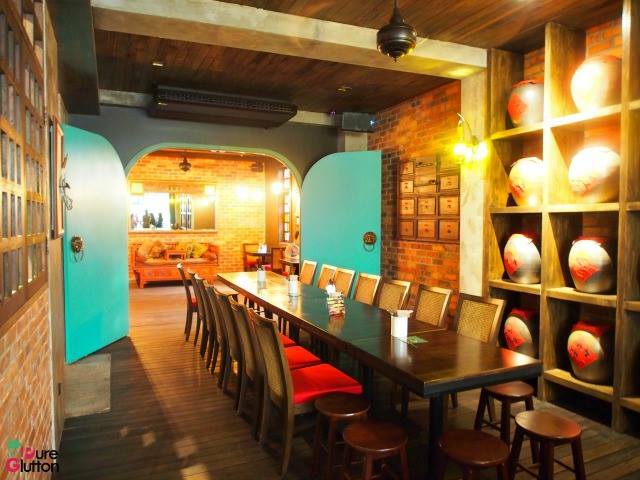 Be wowed by their attention to detail as the venue is filled with vintage furniture and decorative items. Its oriental themed interior makes it perfect for Chinese weddings AND every corner of the place deserves a photo! 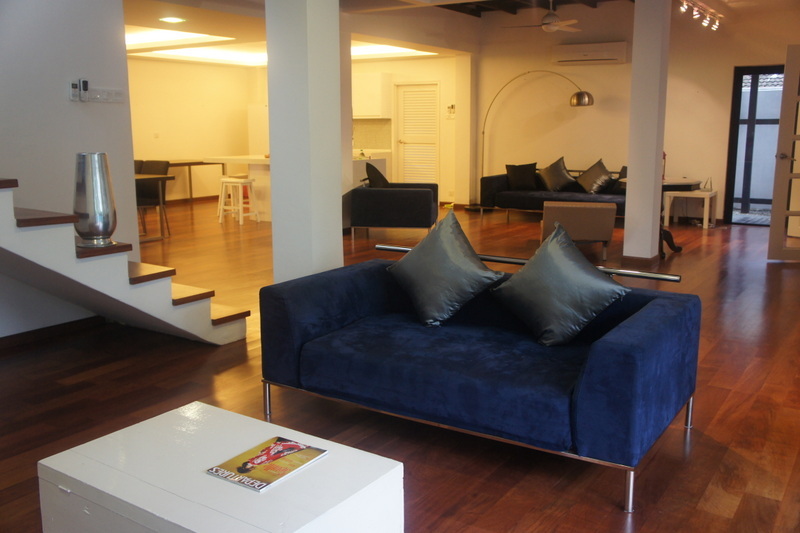 Flat above Foodsbury is an intimate space which is suitable for intimate akad nikah ceremonies and wedding celebrations. Decorate this space according to your own preferences and have absolute privacy and comfort. 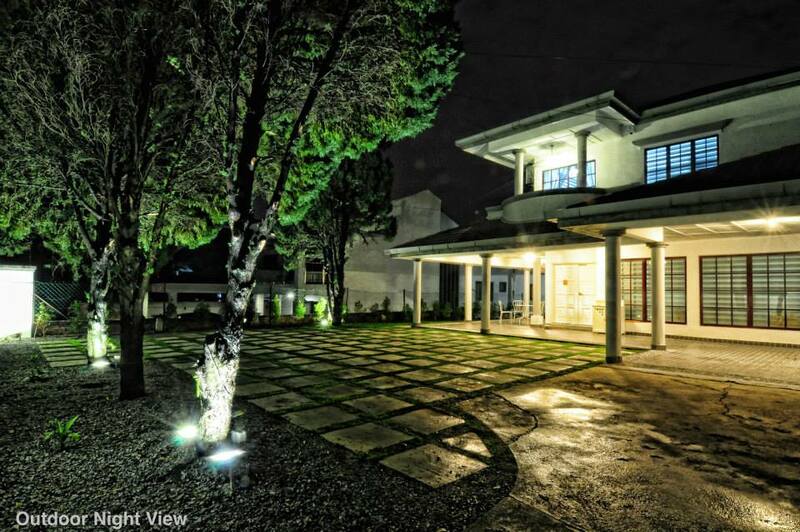 This bungalow lot in Section 17 which presents to you an array of opportunities when it comes to weddings. Have your wedding luncheon, ROM, cocktail party or intimate wedding celebration in Rendezvous Garden. 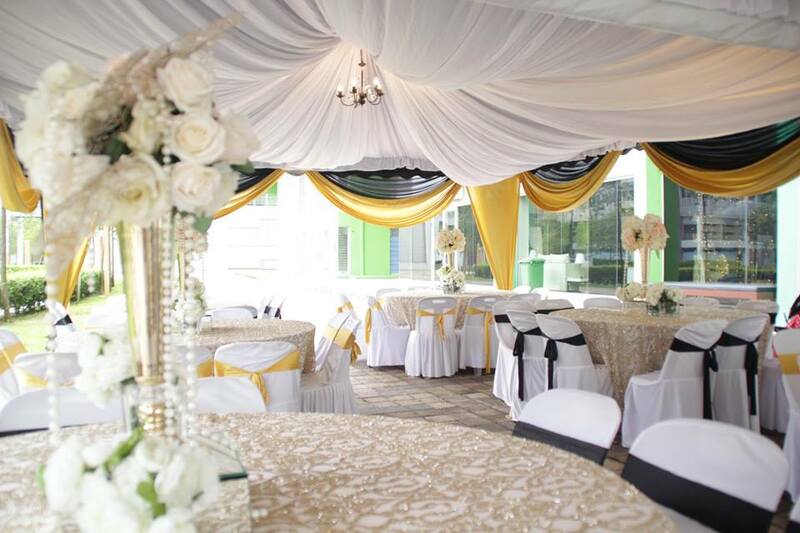 Utilise their indoor and outdoor space on your special day and have your wedding celebration in this private estate. 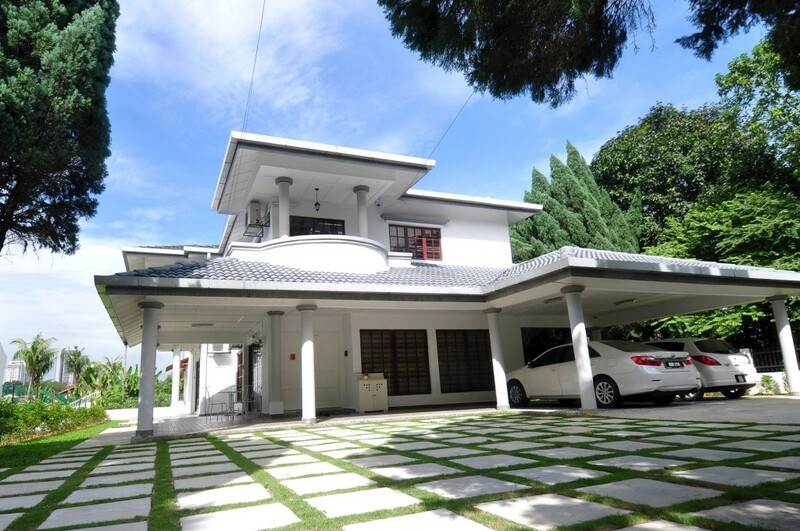 Here’s a Balinese inspired bungalow in PJ. Their well-decorated interior and an outdoor pool make it perfect for intimate wedding celebrations. If you’re planning a casual yet intimate ROM here, don’t forget to remind your guests to bring an extra change of clothes for the pool party after! 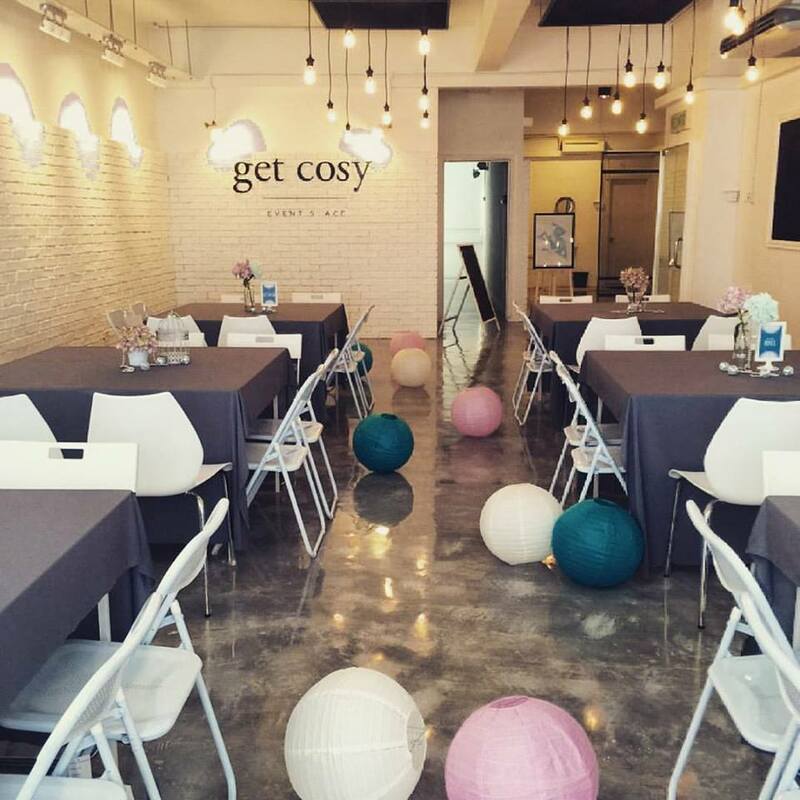 Located in the heart of town, Get Cosy is an inviting event space to get cosy with your family and friends on your special day. The white brick walls and polished cement flooring creates a warm and cosy atmosphere. Customise your wedding accordingly and play around with the type of decoration and colours you would like to add to this bare space. We hope this list helps you select a suitable venue for your intimate wedding. To top it all off, with Nathalie Gourmet being Venuescape’s partner caterer, you’ll be able to experience a French dining experience which is one-of-a-kind and truly unique if you book through them! 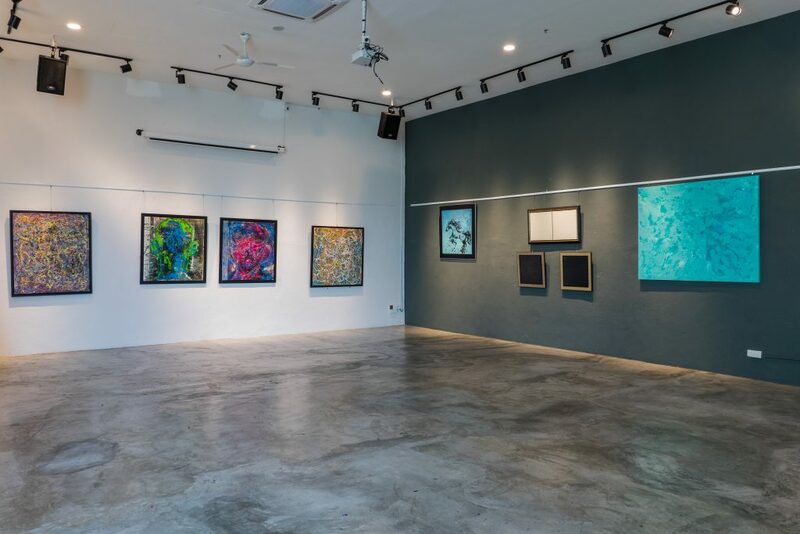 This article first appeared on The Venuescaper’s Guide, a blog by Venuescape, which is a Malaysian venue sourcing platform. 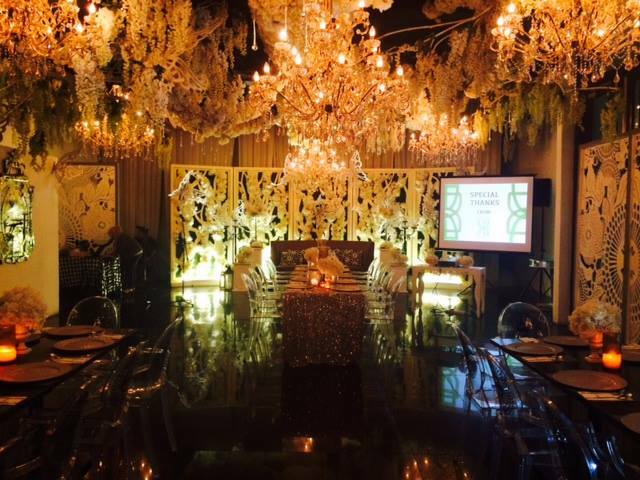 It was written by the Venuescape team, with the original title of “15 Intimate Venues For A Small Wedding In Klang Valley”.